Lantern Company brought its legendary Halloween Lantern Carnival to the city last night. 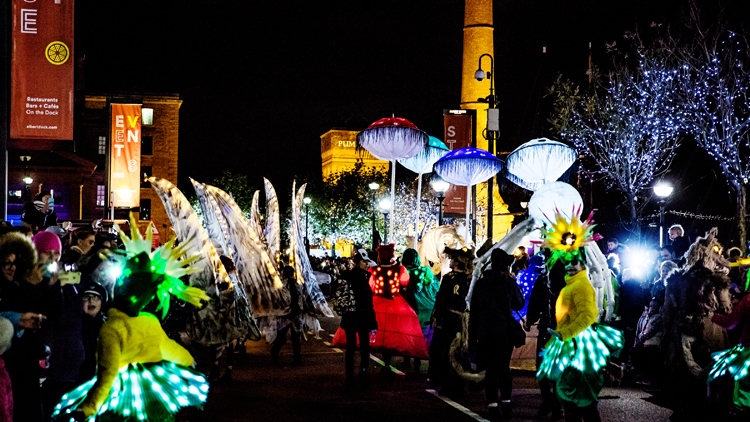 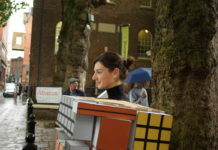 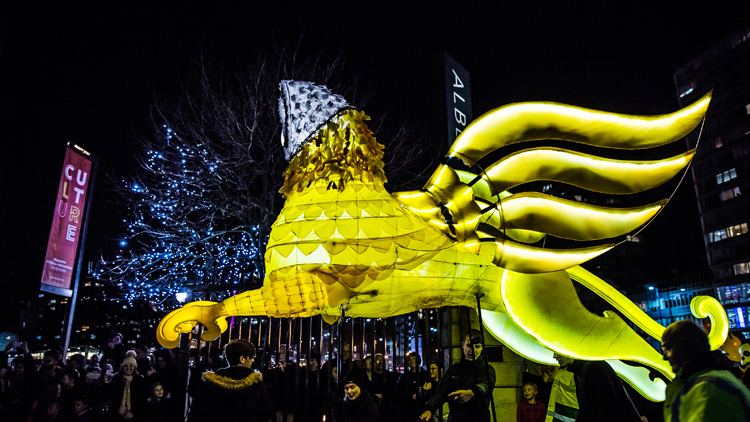 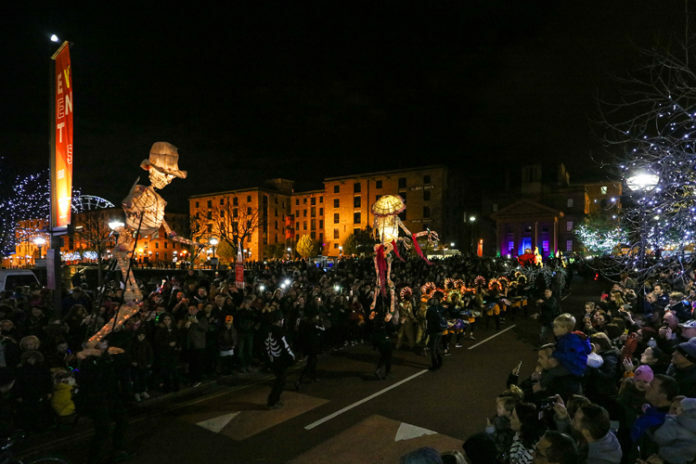 Illuminated giant beasts, skeletons and ghostly dancing apparitions, deathly street bands and other monstrosities roamed the streets for one night only in a dazzling Halloween Lantern Carnival parade, the likes of which have never been seen before in the city centre. 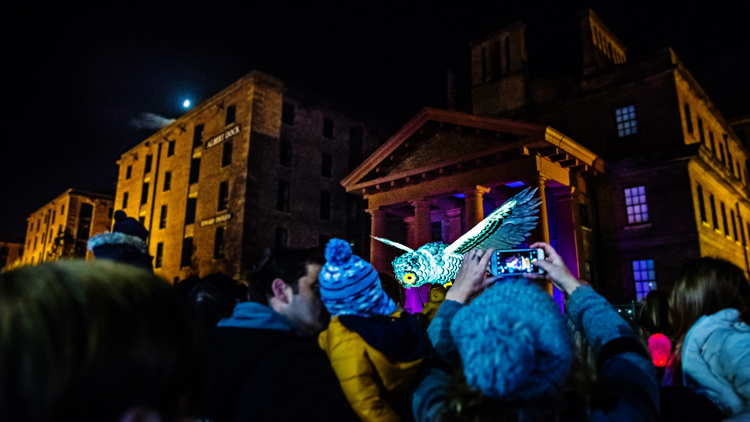 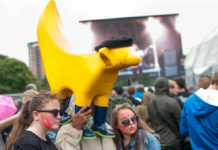 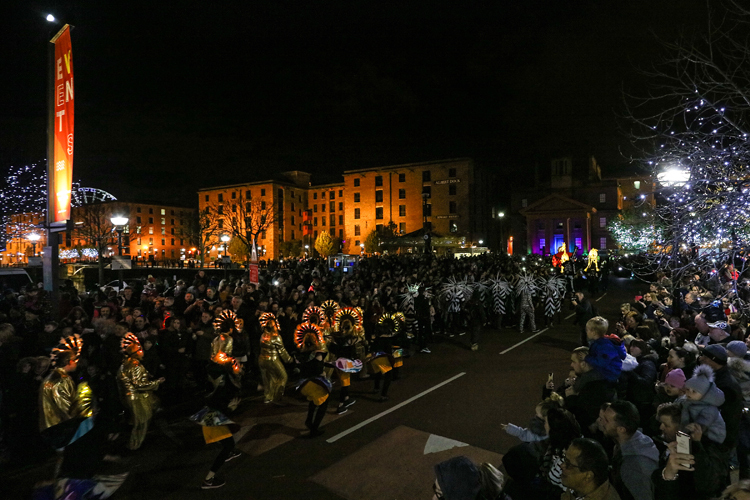 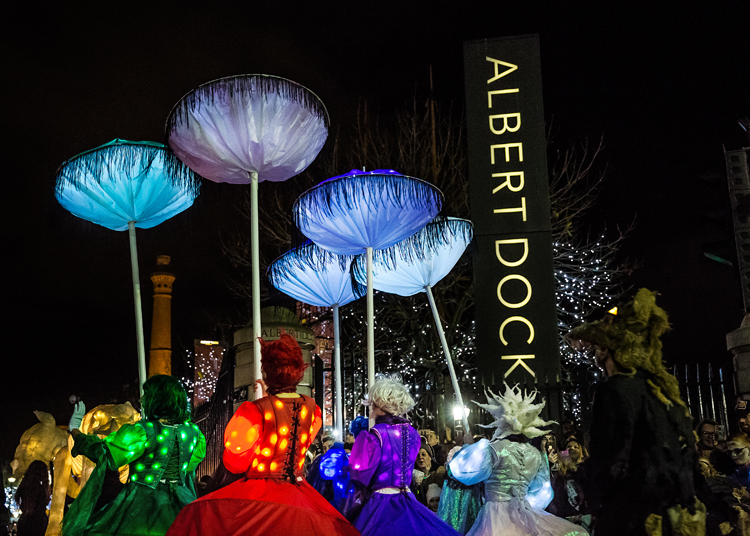 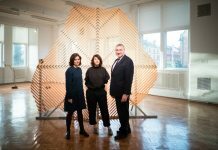 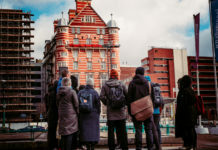 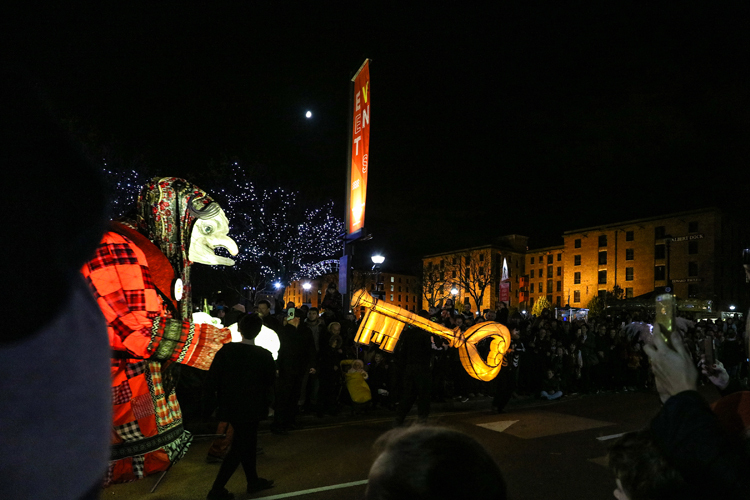 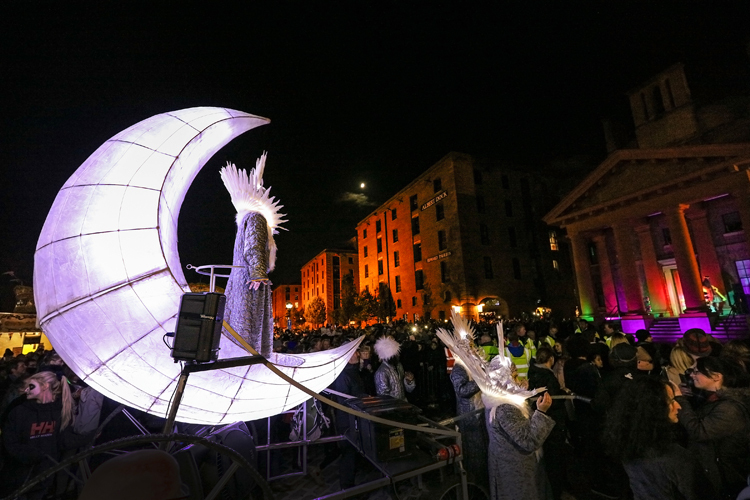 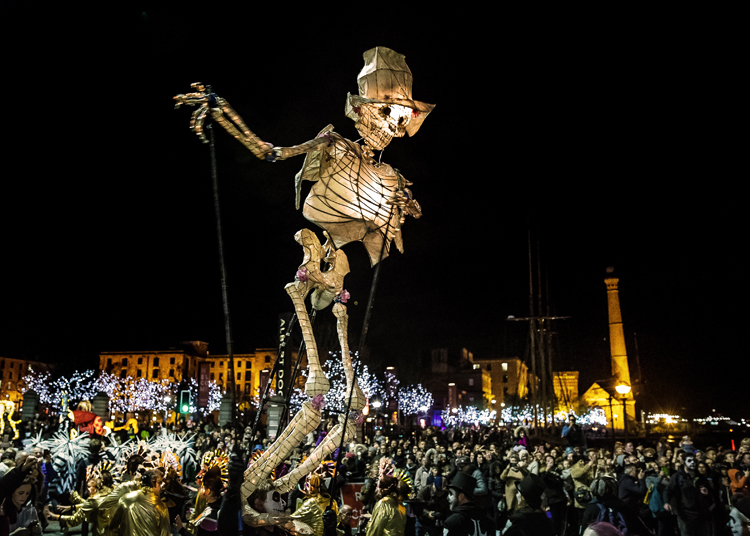 Halloween Lantern Carnival happened thanks to a partnership between Lantern Company, Albert Dock Liverpool, Culture Liverpool, and Liverpool BID Company.